Add a little sunshine to your day with a fun Kindle Download! 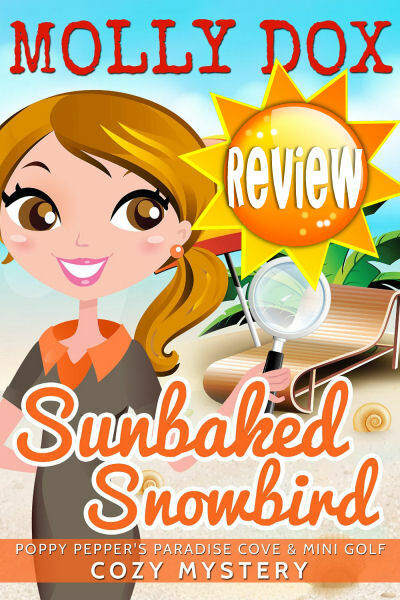 Come join me for my review of Sunbaked Snowbird by Molly Dox! This entry was posted in Book Reviews, Kindle Downloads and tagged Beach Reads, best florida cozy mysteries, Cozy Mysteries, download sunbaked snowbird, florida based cozy mysteries, florida cozy mysteries, florida kindle downloads, florida mysteries, fun cozy mysteries, fun florida cozy mysteries, fun kindle beach reads, great cozy mysteries, Molly Dox, Novellas, sunbaked snowbird, sunbaked snowbird review.